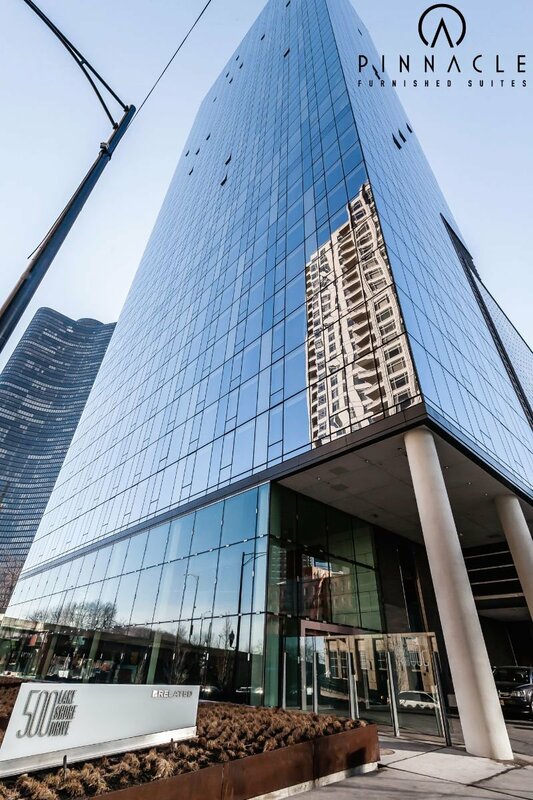 500 North Lake Shore Drive is the first construction project brought to Chicago by Related Management. 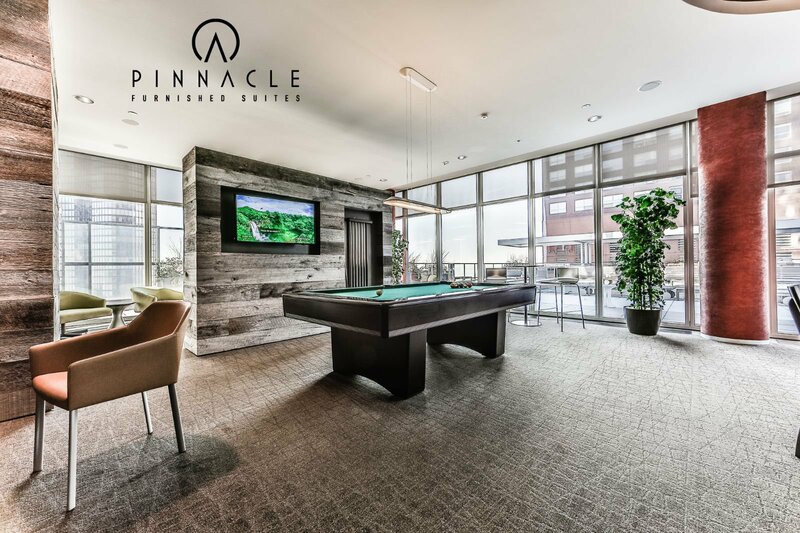 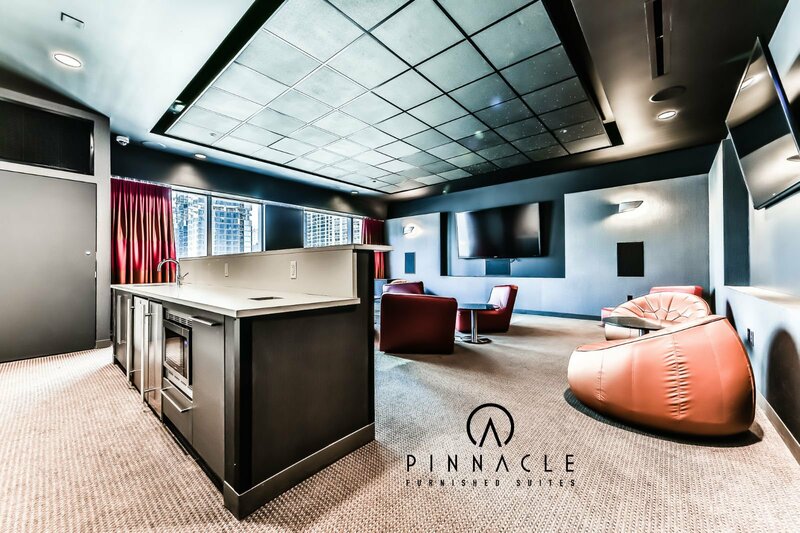 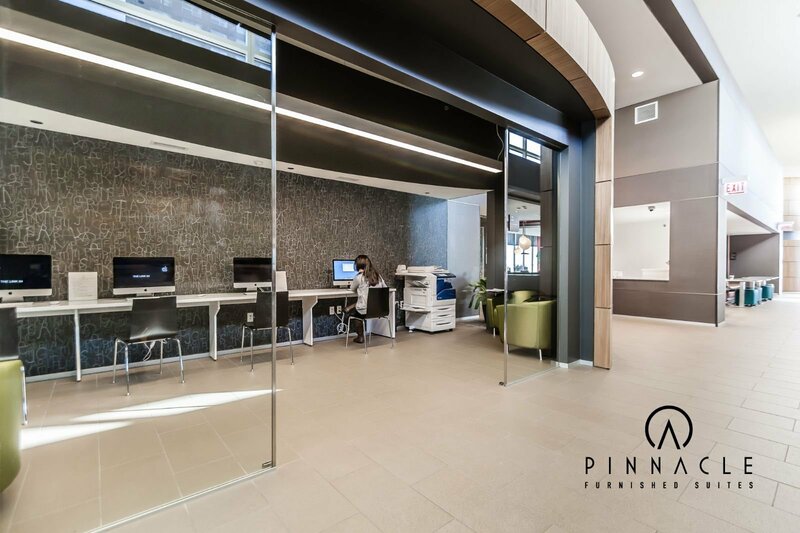 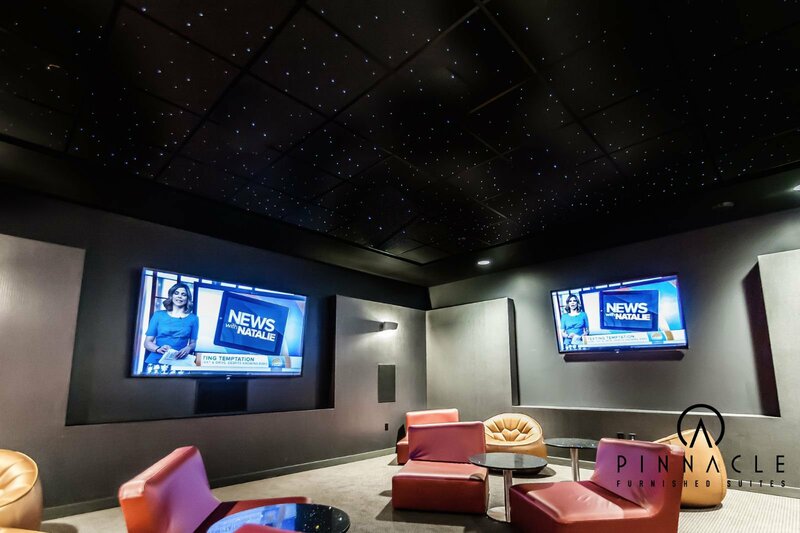 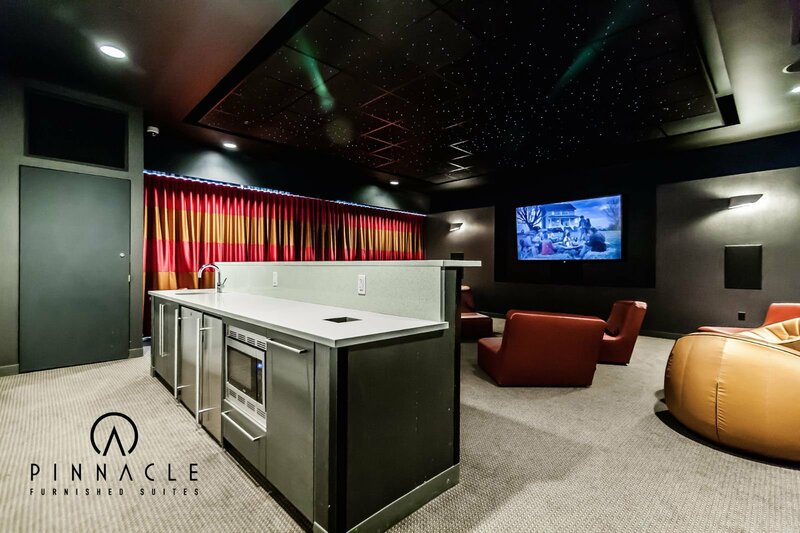 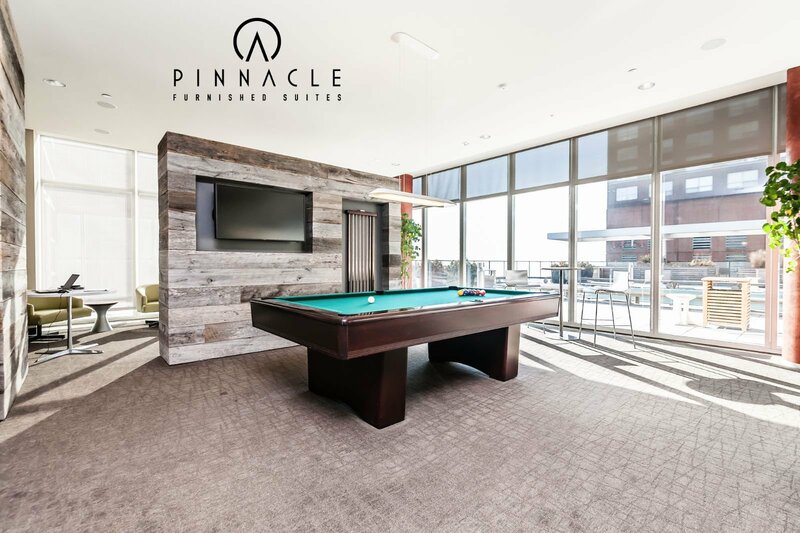 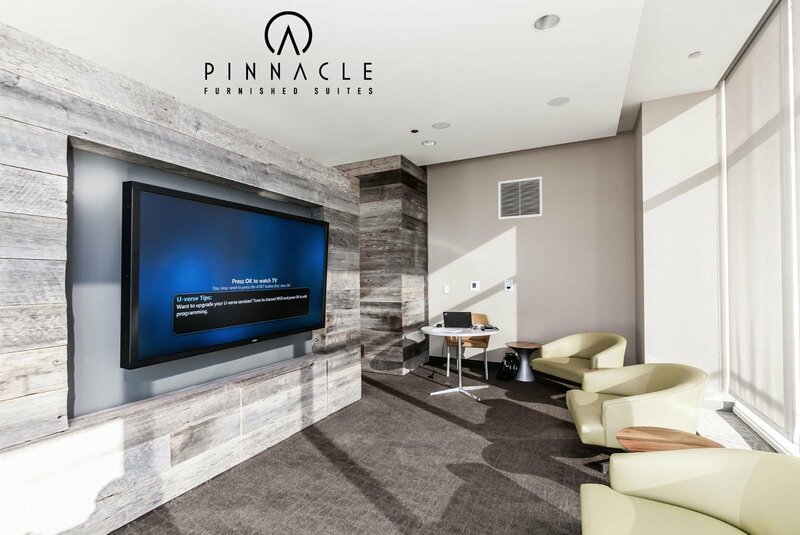 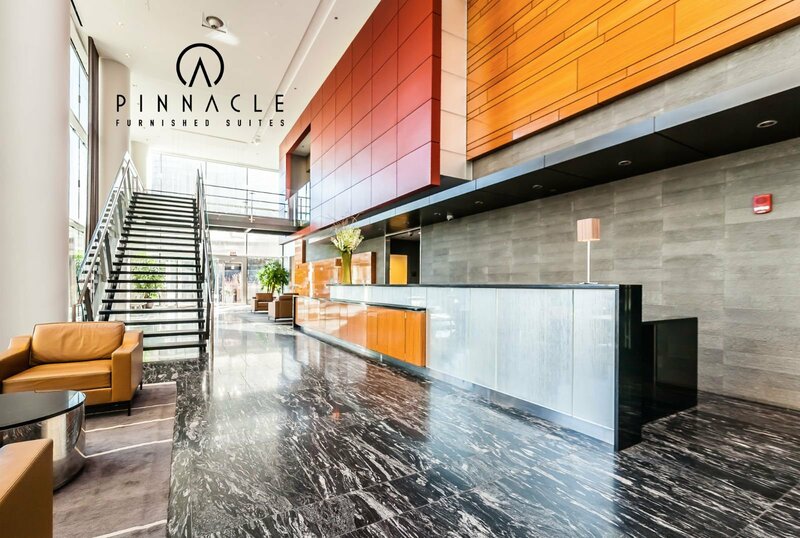 Construction on this building finished in 2013 and the finished product was an un-paralleled level of service, amenities, and finishes in a residential property. 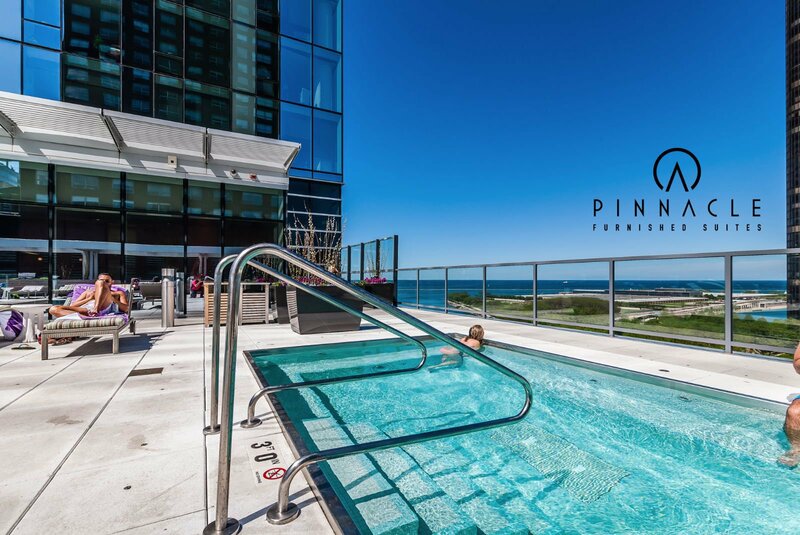 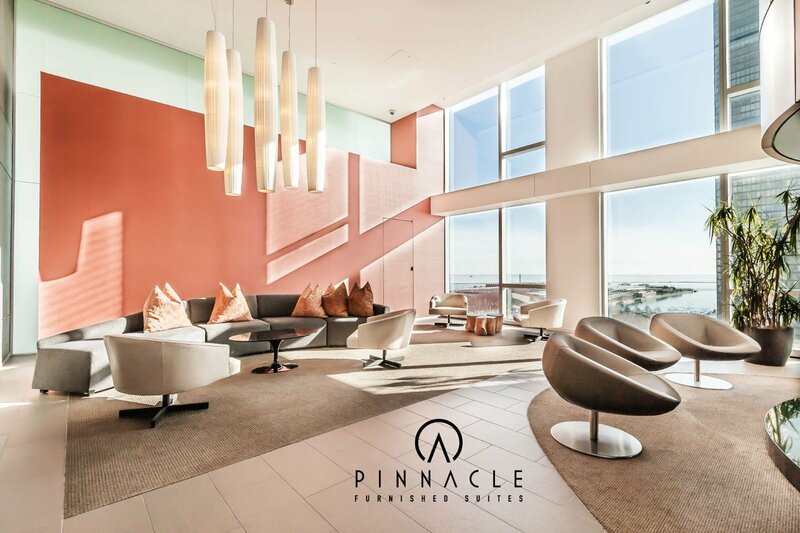 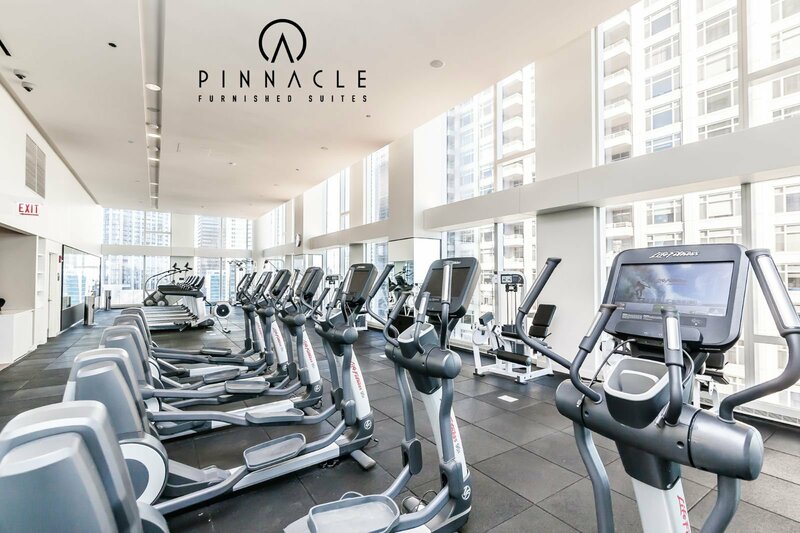 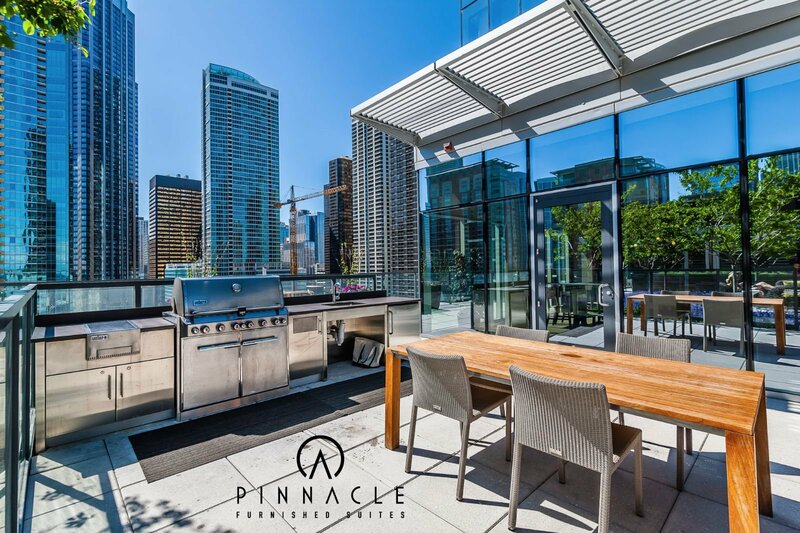 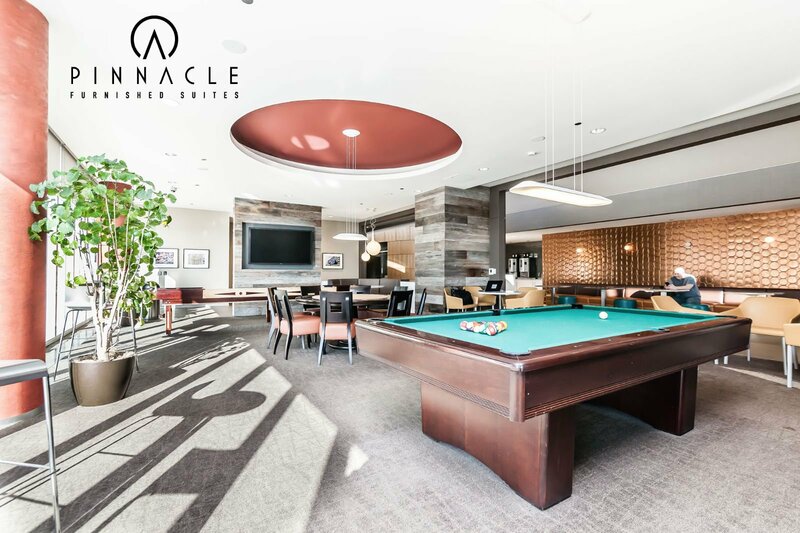 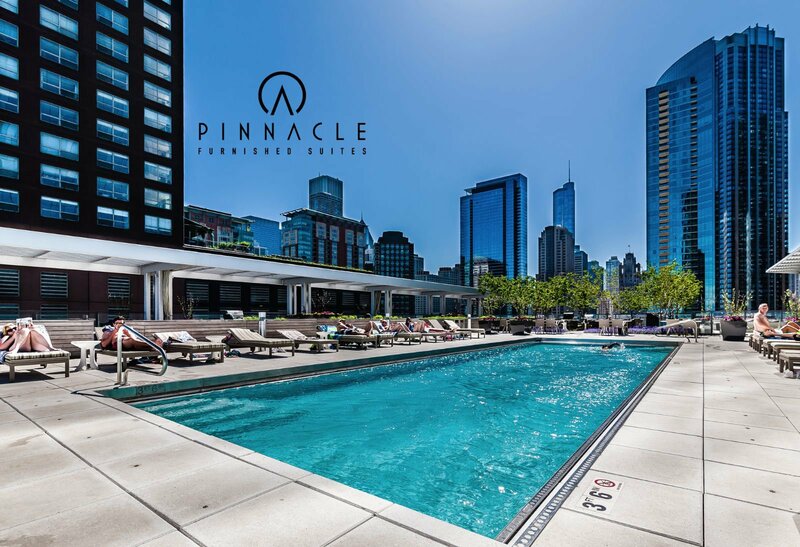 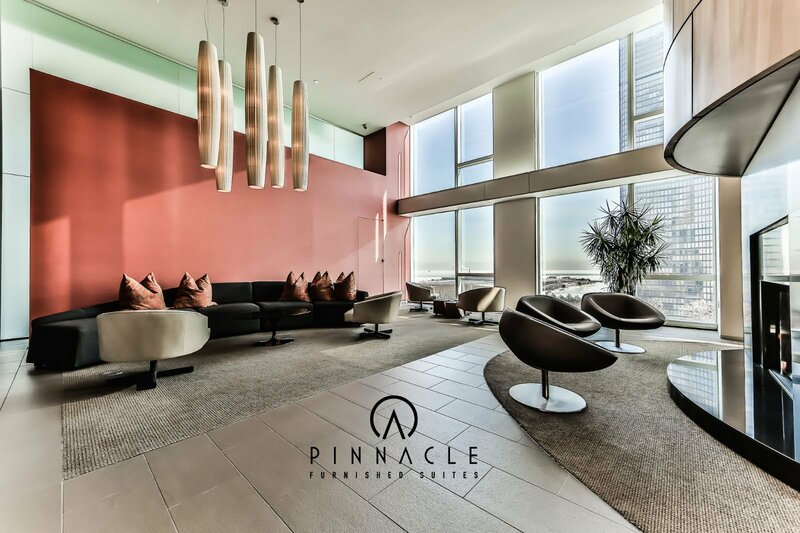 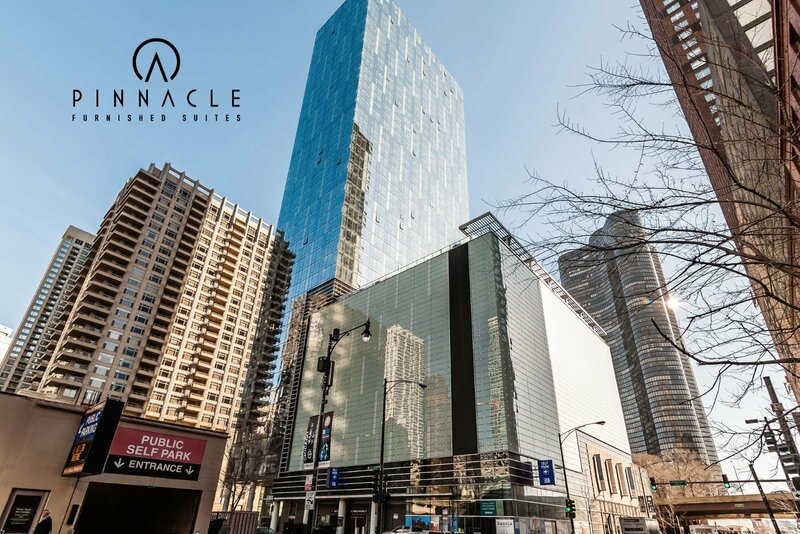 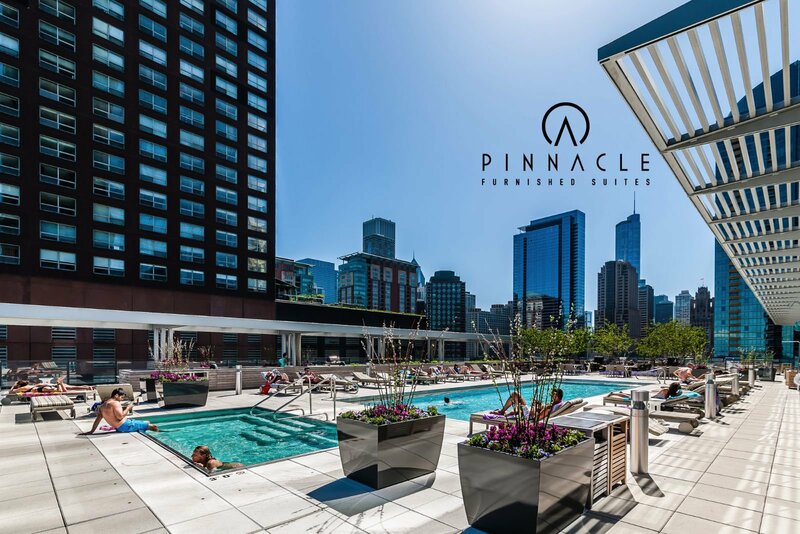 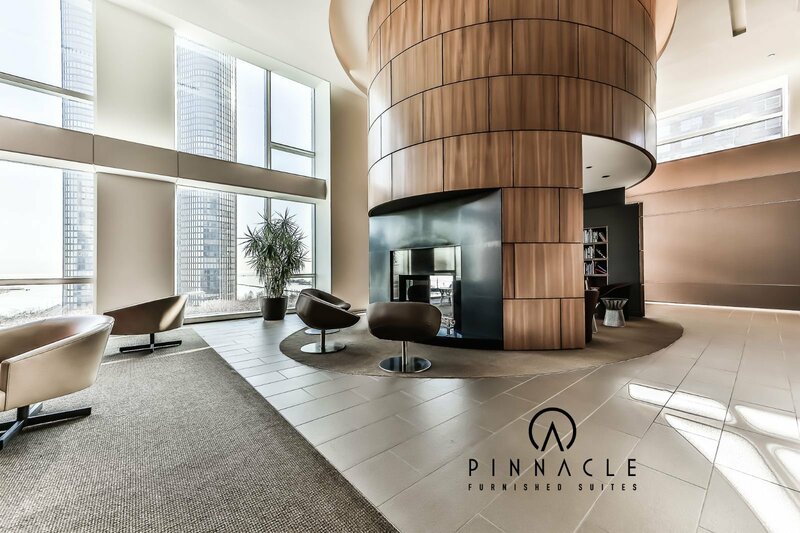 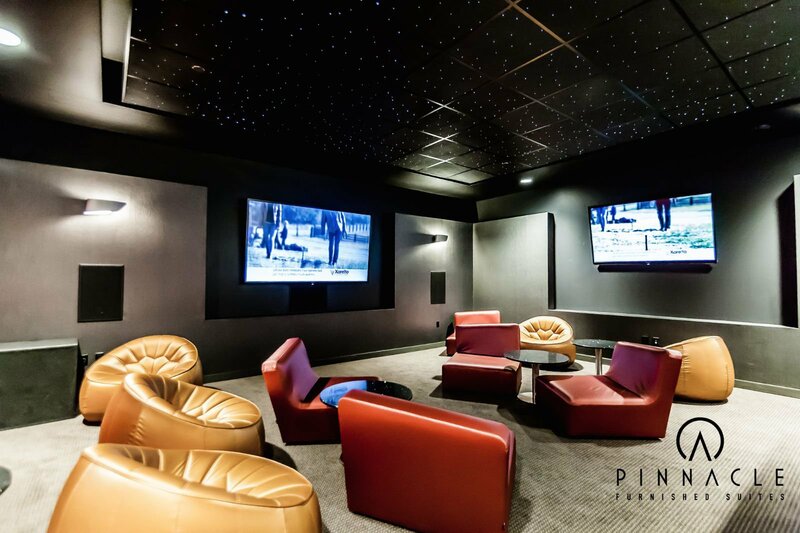 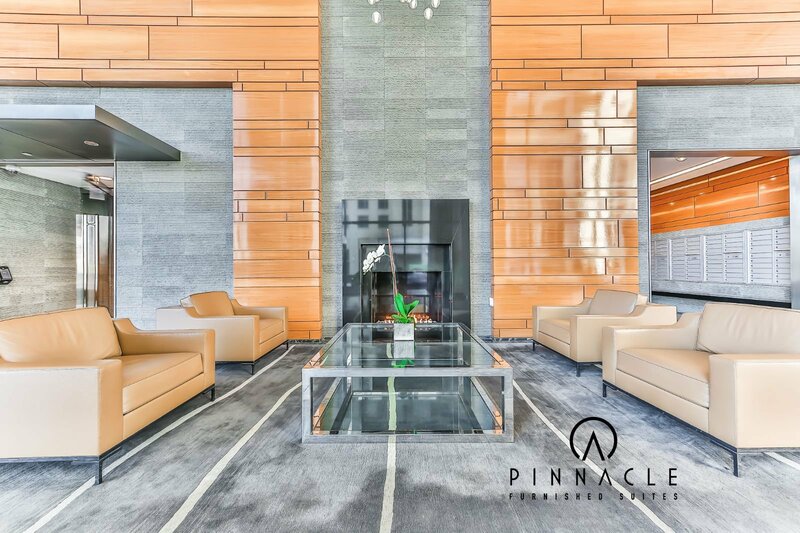 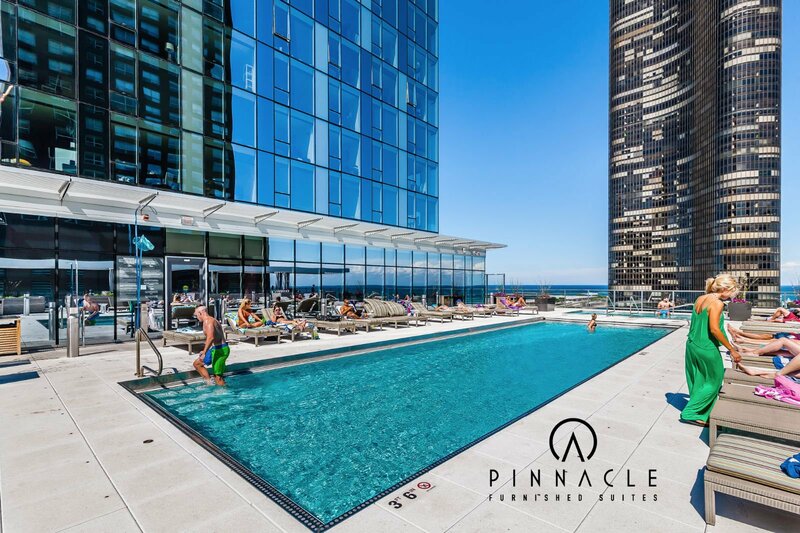 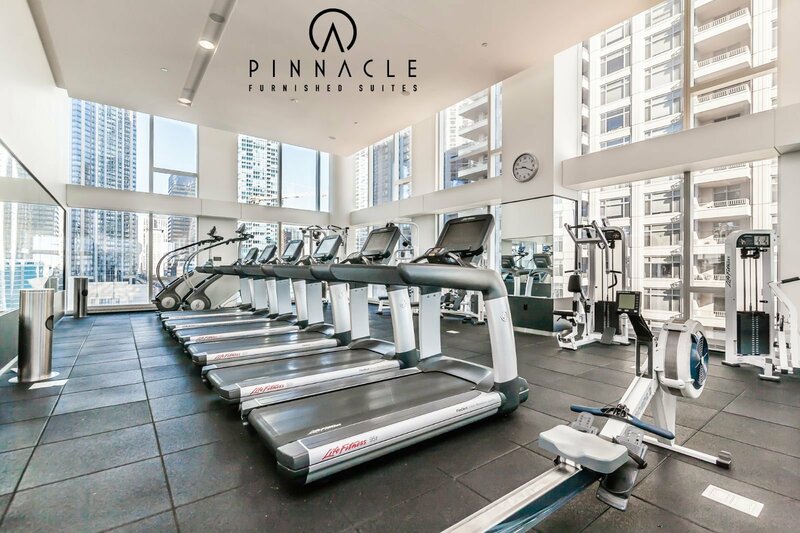 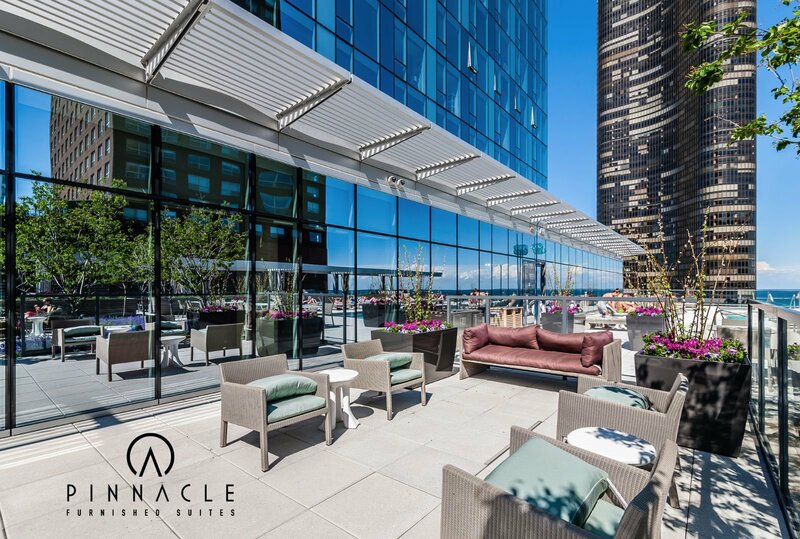 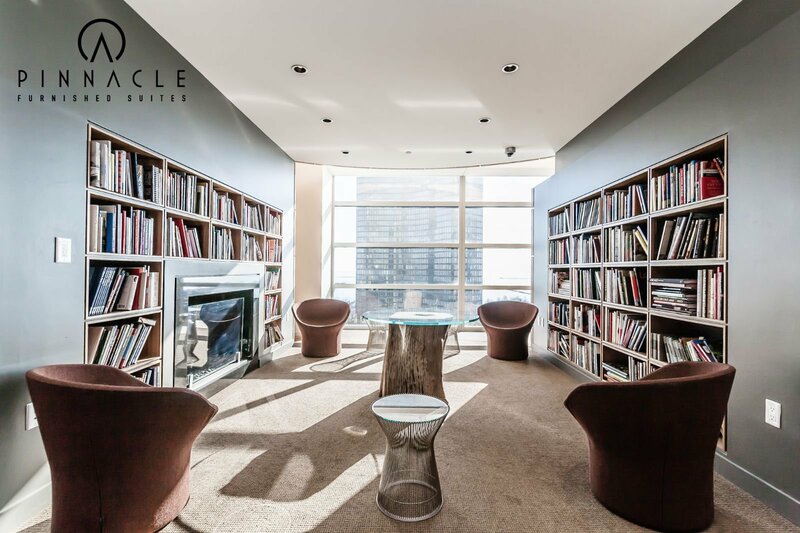 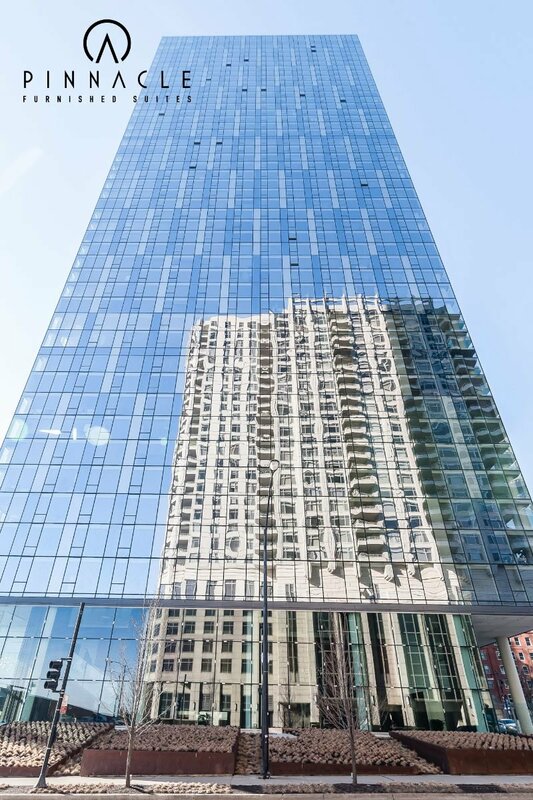 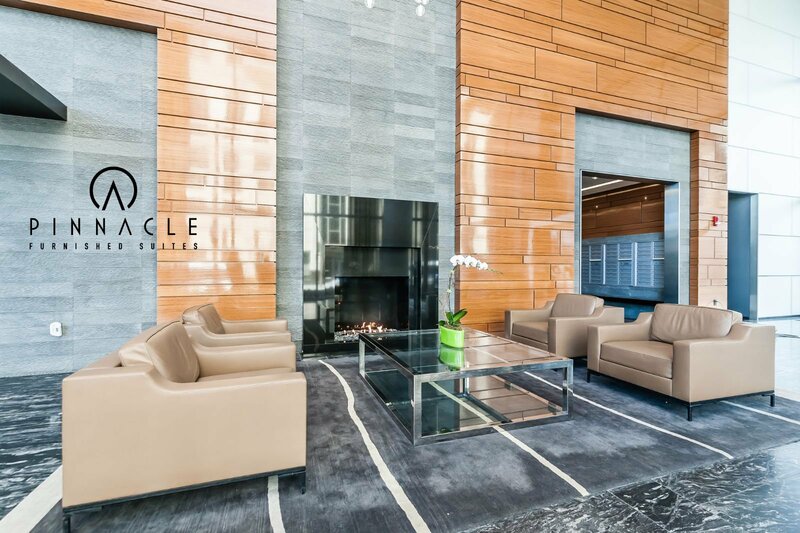 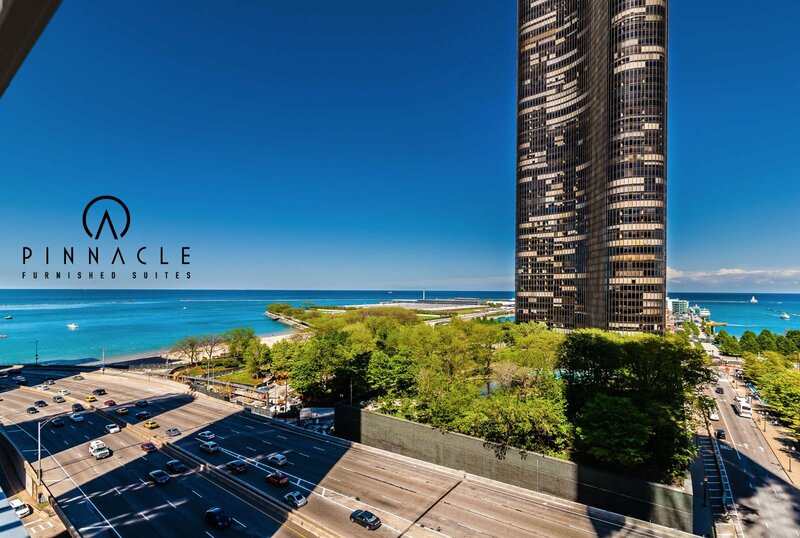 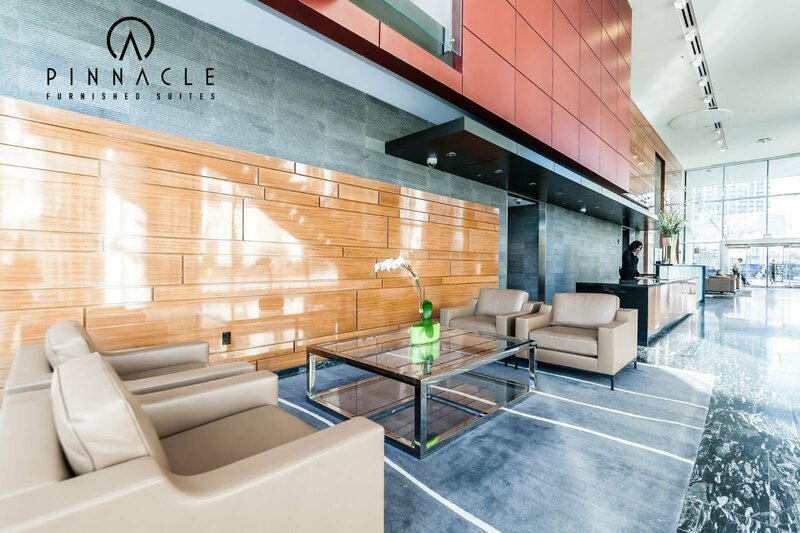 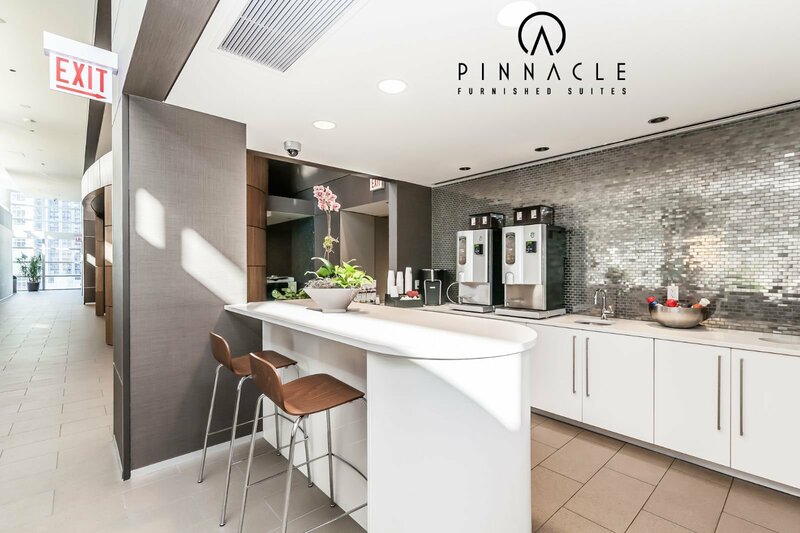 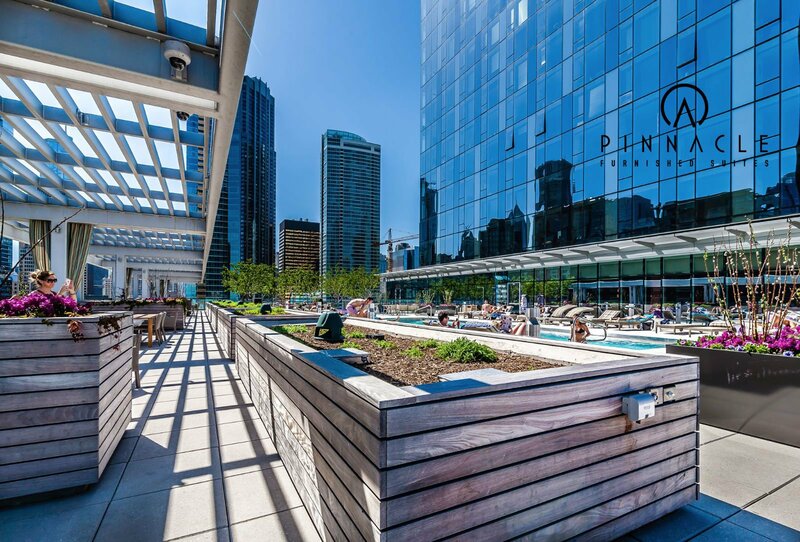 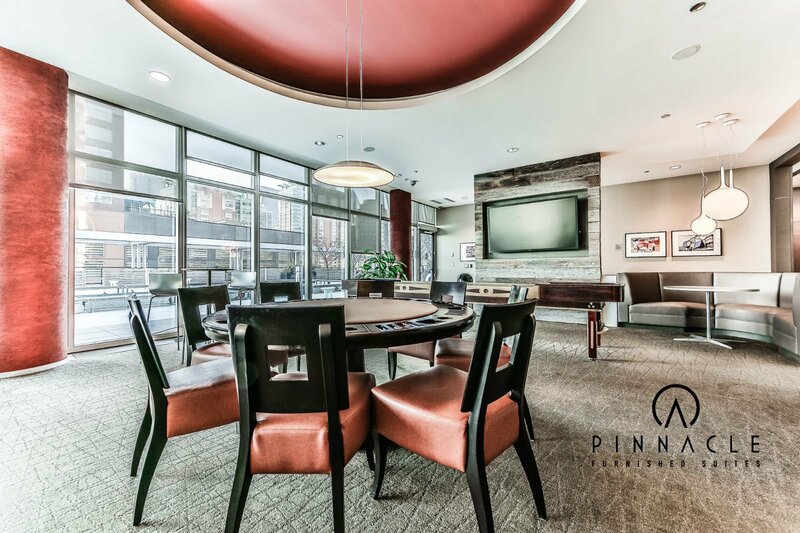 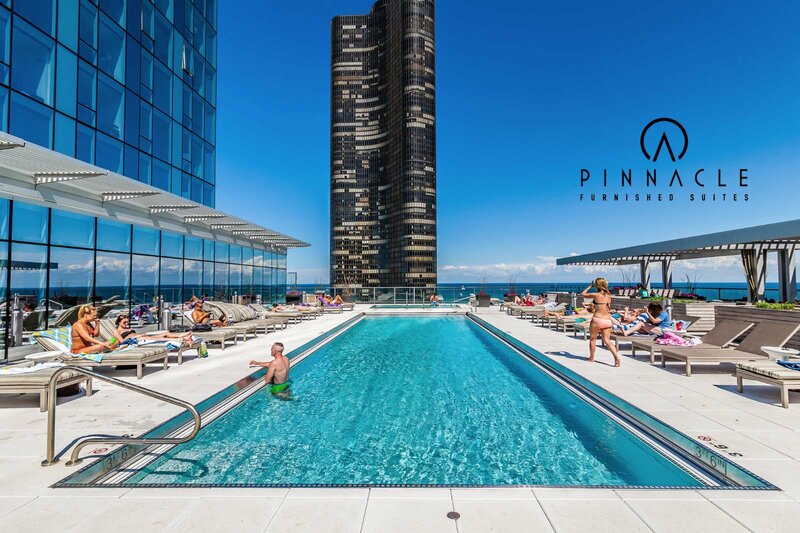 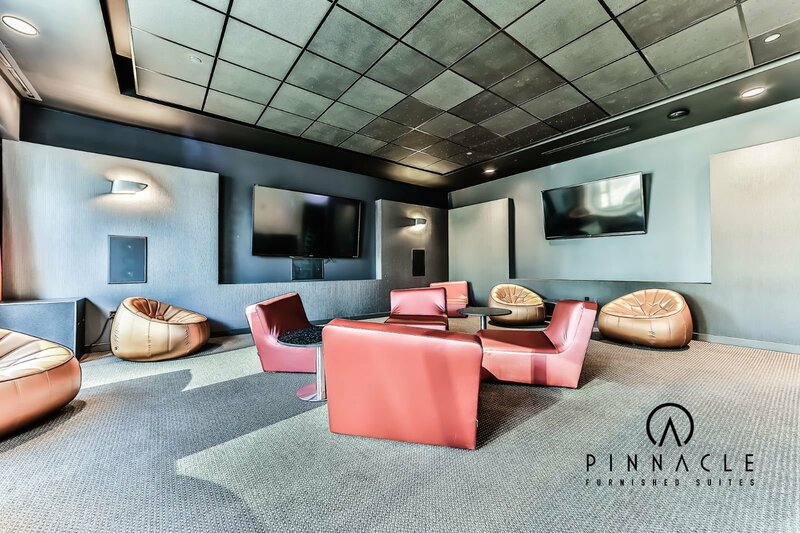 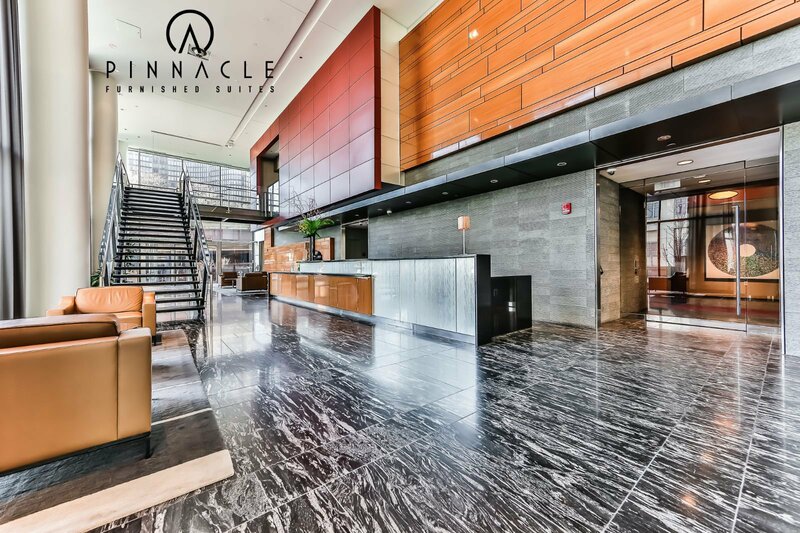 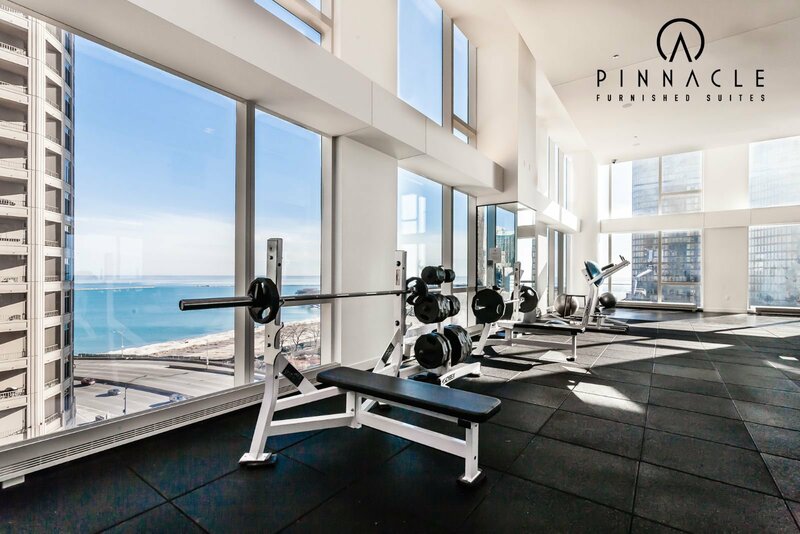 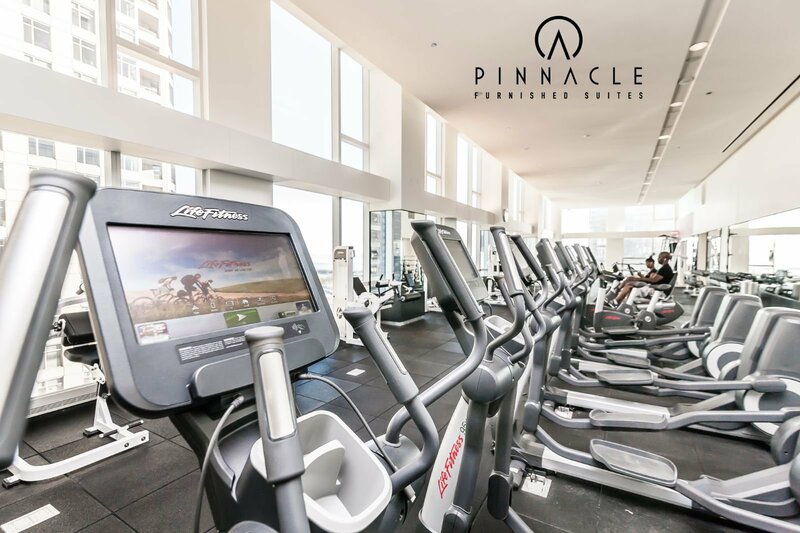 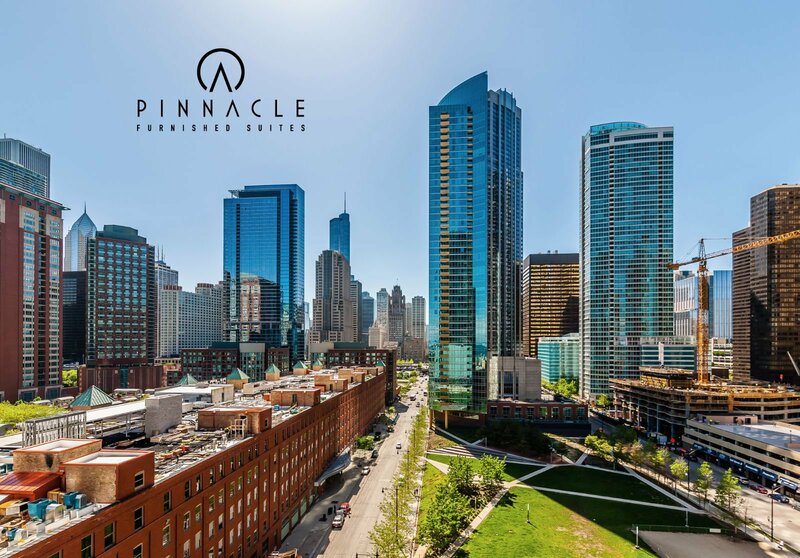 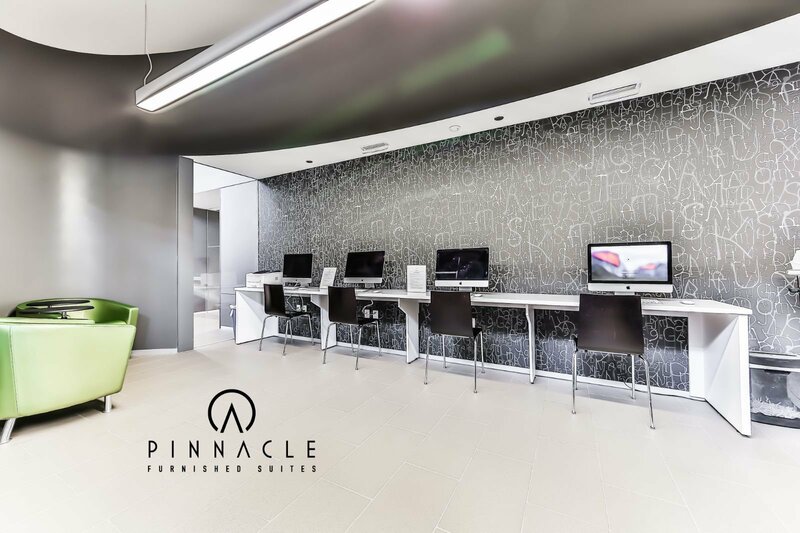 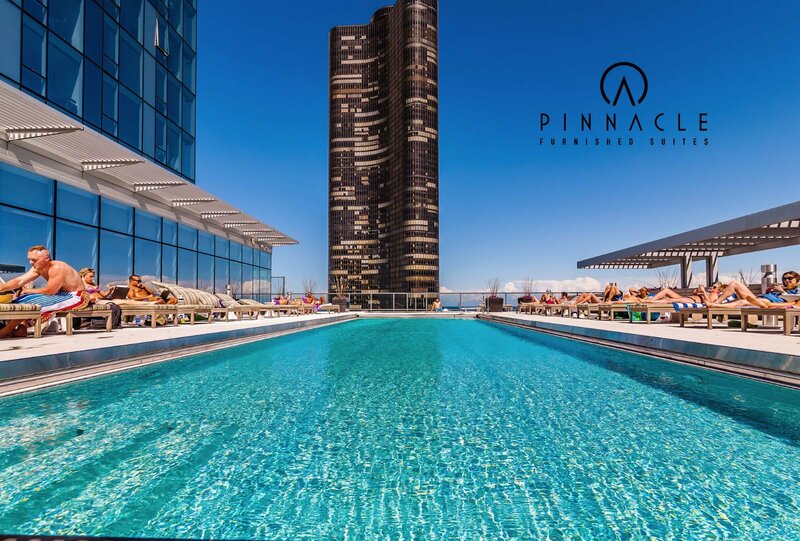 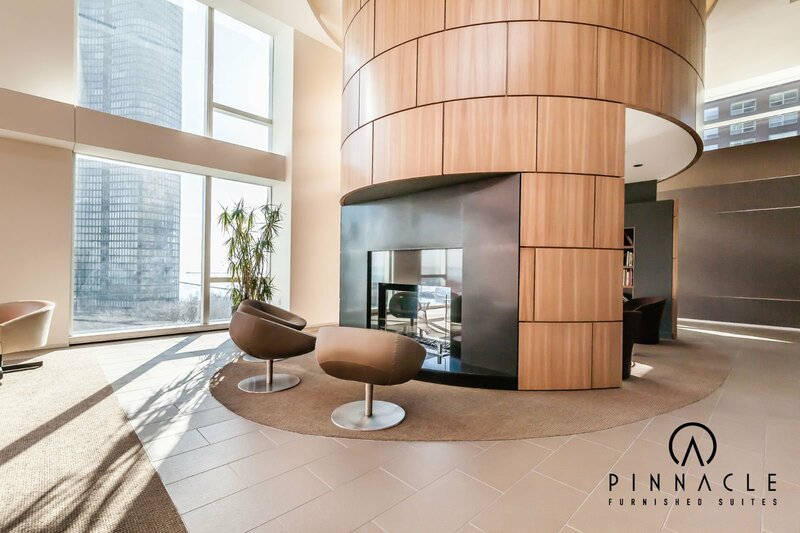 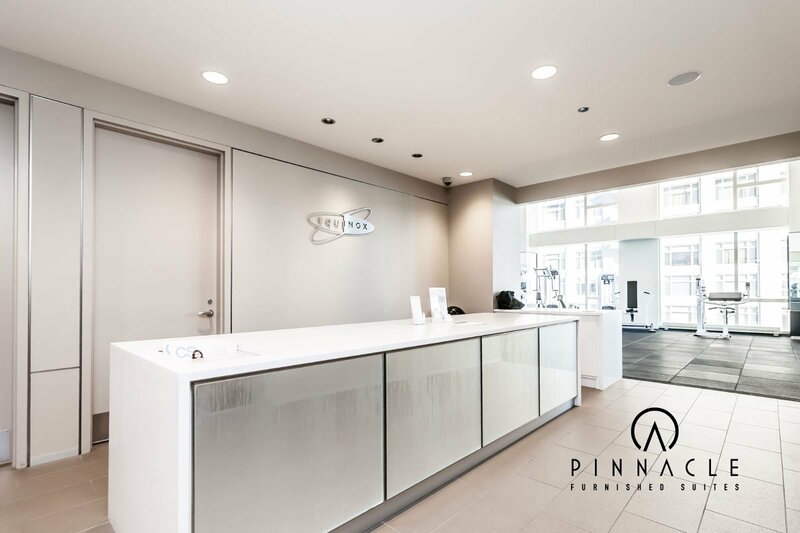 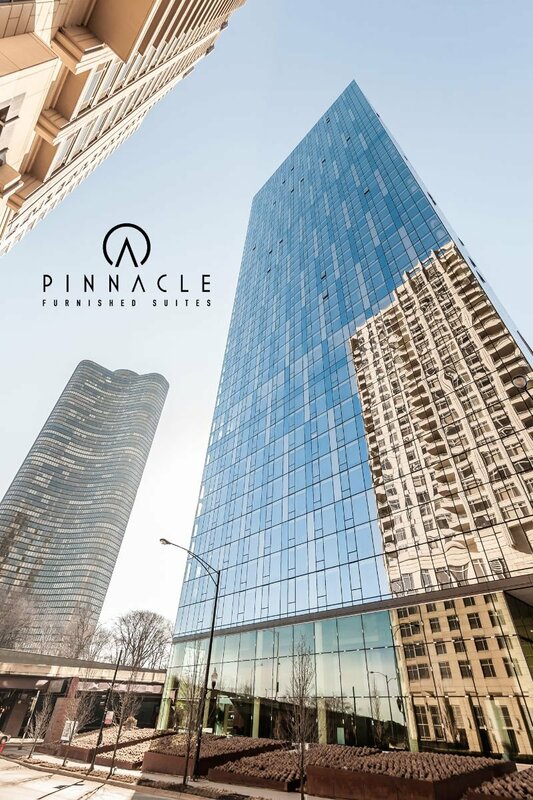 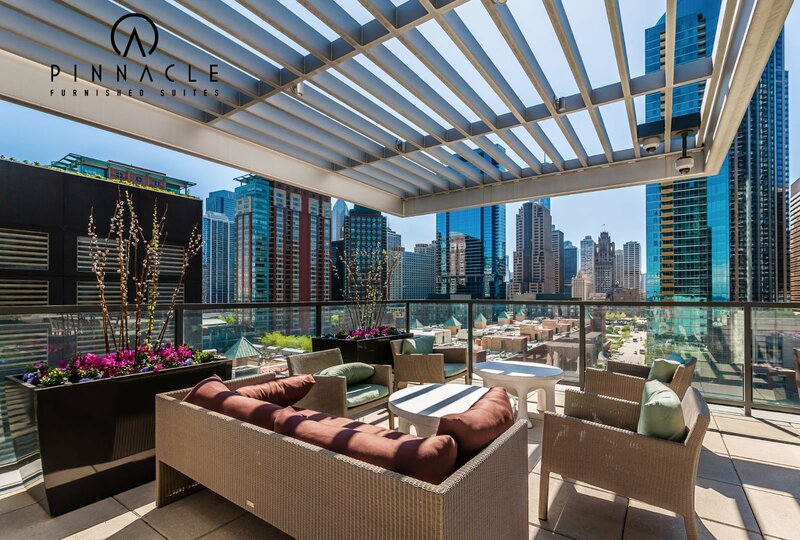 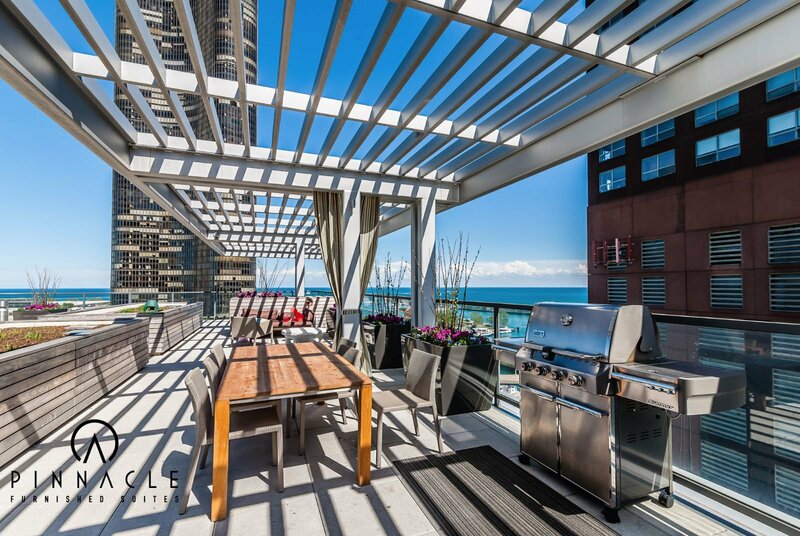 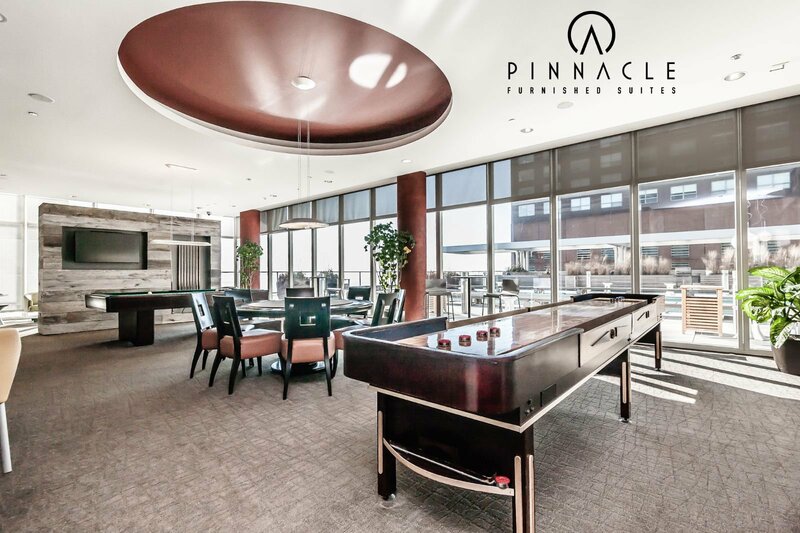 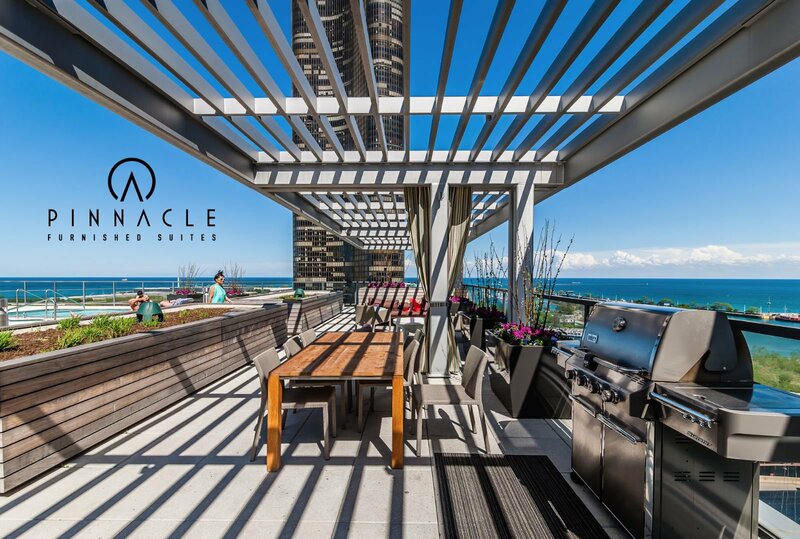 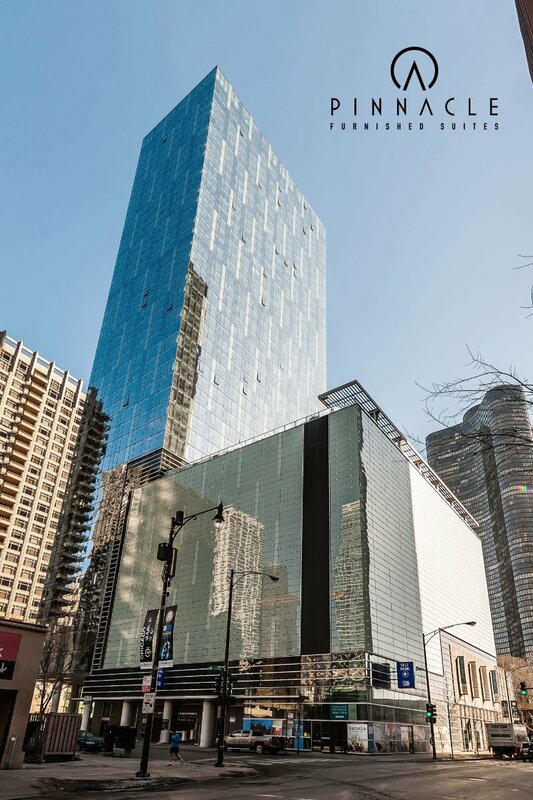 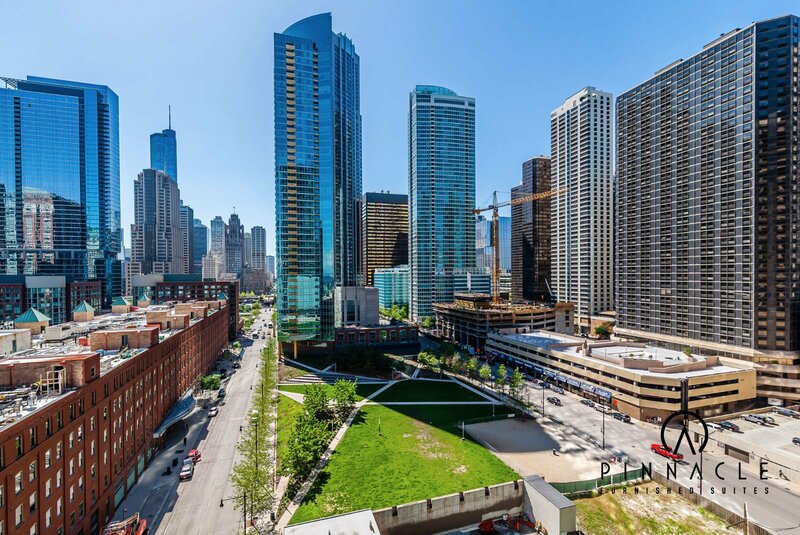 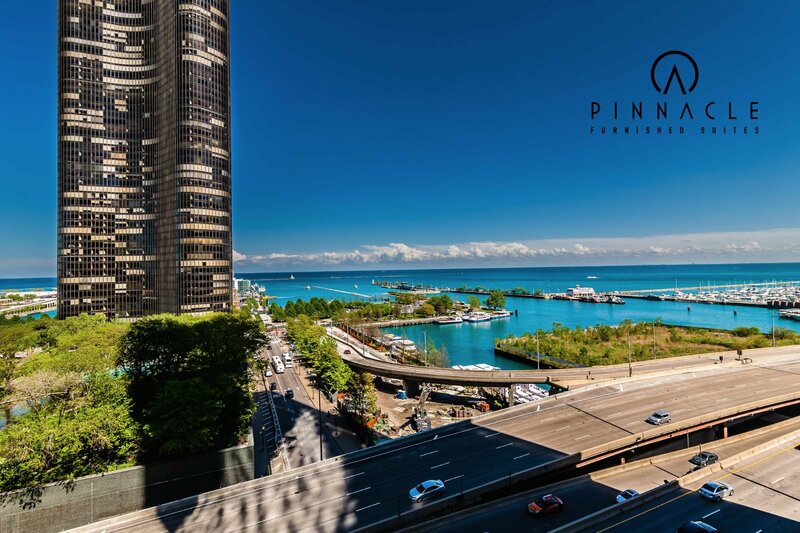 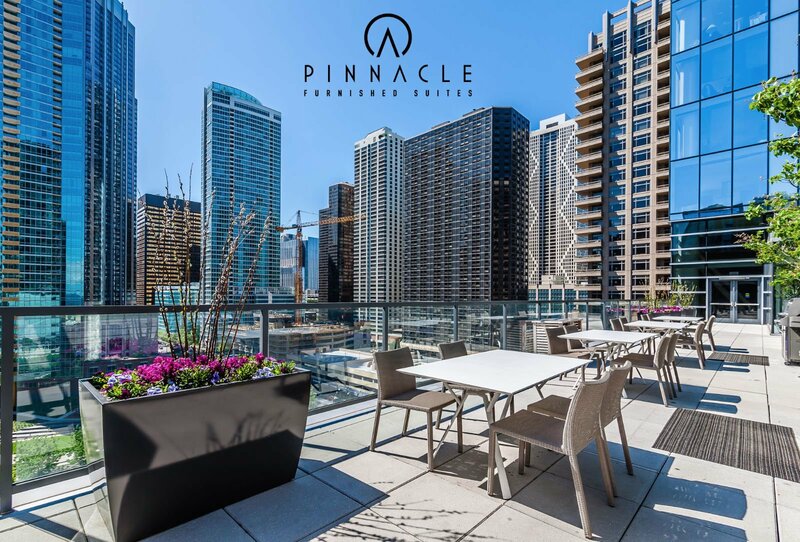 Located on famed Lake Shore Drive parallel to Navy Pier and in the heart of the Streeterville neighborhood, this building is just steps from Lake Michigan and the Magnificent Mile.